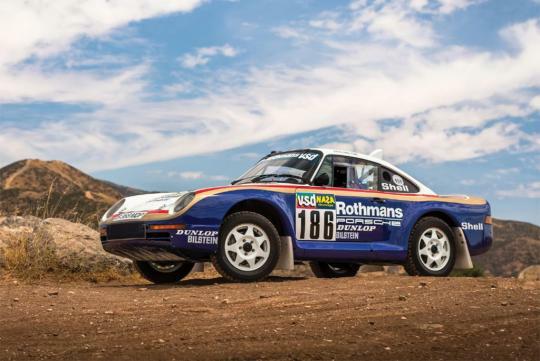 A very rare Porsche 959 Paris-Dakar race car from 1985 is set to be auctioned off by RM Sotheby on 27th October as part of the auction house’s 70th Anniversary Porsche sale in Atlanta. It is set to fetch around S$4 million to S$4.6 million. 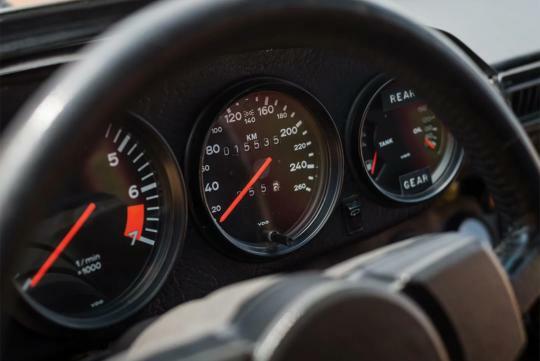 For those who wonder why the car can expected to fetch so much, there were only six units of the Porsche 959 Paris-Dakar built so. 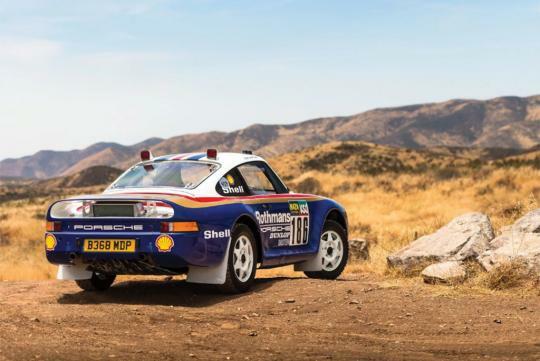 And with the 959 built for racing as a rally car for the Group B championship, it was only natural the 959 was entered in the Paris-Dakar race after FIA removed the Group B championship. 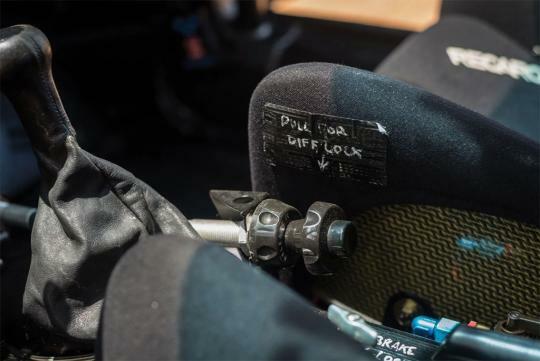 The Paris-Dakar models featured the same adjustable suspension and all-wheel drive system of Porsche’s planned Group B rally car. 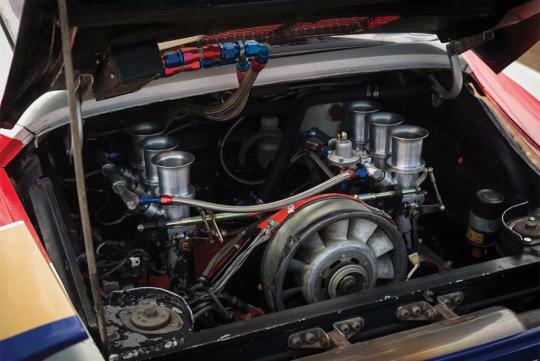 It uses a 3.2-litre naturally-aspirated flat-six from a 911 Carrera instead of the twin-turbocharged flat-six from the road car. This example did not win the race in the year it was entered but a different 959 won the race the next year.